Here, homeowners share their own clever ideas for decorating a home -- inside & outside. See photos & examples, helpful tips, and things we've learned firsthand before you try to do the same thing yourself. You'll benefit from our mistakes and get inspired to try new things! Use these inexpensive DIY home decor ideas to jazz up your indoor & outdoor living spaces. 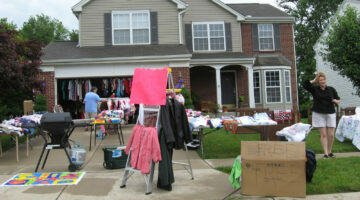 Here are our best garage & yard sale tips to help you find the best bargains at rock-bottom prices! 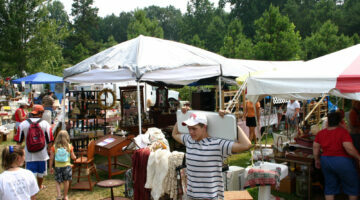 Included are: the best free online yard sale map sites to help you plan your route, tips for finding the lowest prices on the best items, and how to haggle. Are Red & Purple Salvia Plants The Ones Used When Smoking Salvia? 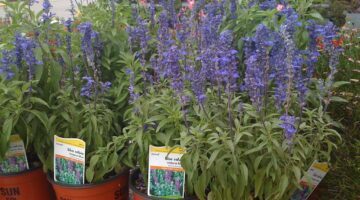 Salvia is both a popular houseplant and a popular drug. Here’s how to tell the difference. Plus a list of states where it’s illegal to grow, possess, or distribute Salvia Divinorum for the purpose of smoking Salvia. Tired of paying high water bills? Have you heard of the ways you can use a rain catcher to lower those bills? 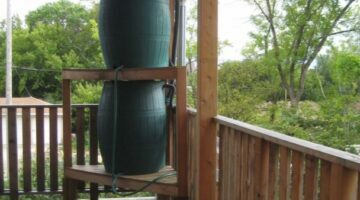 You probably also didn’t know that 623 gallons of water can be harvested from 1 inch of rain on a 1,000-square-foot roof and as far as rain barrels are concerned, a typical 1/2-inch rainfall will fill a 50- to 55-gallon barrel. I’m sharing everything I know about making rainwater collection an efficient way to lower your bills and help the environment. Did you know… if your mattress is 5-7 years old, it might be time for a new one! But before you spend a fortune on a new mattress, here are some tips to help you make an educated decision when the time comes to replace your mattress. 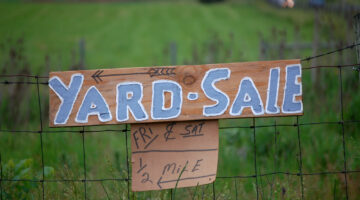 Last year I went to the World’s Longest Yard Sale for the first time. I carried a notebook and took notes along the way, just so I could put together a review that might be helpful for those wanting to get a feel for what it’s like to actually be on the World’s Longest Yard Sale route. 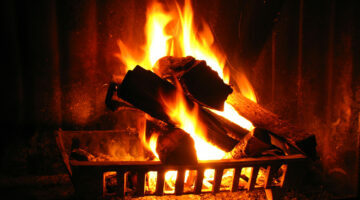 All About Portable Space Heaters – Which One Is Best? Before you buy a portable space heater, there are some things that you should know about electric space heaters, radiant space heaters, convection space heaters, and the differences between vented and unvented space heaters. We Got A ThermoSpas Hot Tub… Our First Hot Tub Ever! Hampton Inn Hotel Pillows… Worth Every Down-Filled Moment! We bought 2 sets of down pillows from Hilton Hotels because we LOVED the pillows every time we stayed at a Hampton Inn hotel. But here’s a tip… don’t buy them from Hampton Inn online, buy them from Pacific Coast instead. They’re cheaper! What Do Your Favorite Colors Say About You? What are your favorite colors? What do those colors say about you, your personality, and your lifestyle? Here’s an online test that reveals what your favorite colors mean. 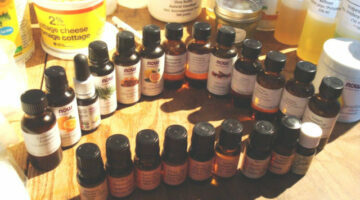 By adding two or more Essential Oils together, you increase their effect considerably. For example, if Lavender and Chamomile are both good for anti-inflammatory purposes, then by combining them, their effect will be even greater together as an anti-inflammatory than either of them used alone. Here’s what I’ve learned about combining — blending — Essential Oils… specifically, how many drops should be used for various purposes. Check out this cool system of hanging photographs using wire, pulled taut across a span, from floor to ceiling, with small hardware holding the photos in place. This one’s a LITTLE far-fetched… but I can visualize a fairly unique personal memento in the end… Cut up your favorite clothing and make miniatures of the garments. 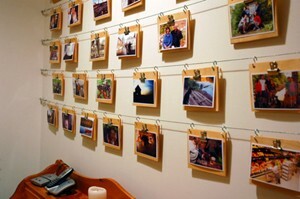 Then, frame them or hang them on the wall for lasting mementos! One thing that really helps to soften the ‘hard-edges’ in a bathroom and remove that boring, sterile feeling is to add something organic. …We’re talking about PLANTS. Here are the best bathroom plants that thrive on the humidity. Love Yankee Candles?… Me too! Here are lots of Yankee Candle coupons. Plus, some little-known secrets to getting your candles to burn brighter longer.